Just wondered if you would pray for us today. One of the things we deal with with Fetal Alcohol Syndrome is sleep issues with Big Sister. She used to not go to sleep. But a dose of Melatonin has been a God send to get her to sleep but she NEVER stays asleep. Sometimes, being awake for hours at night. All we can do is pray and do our best to keep her in bed. She sleeps in a sleep sack but it failed us last night. Elijah was awakened last night and found her out of her crib and lights were on all over the house. So I am scrambling today for a solution. First trying to find one of these for her crib but so far no one has one in stock. 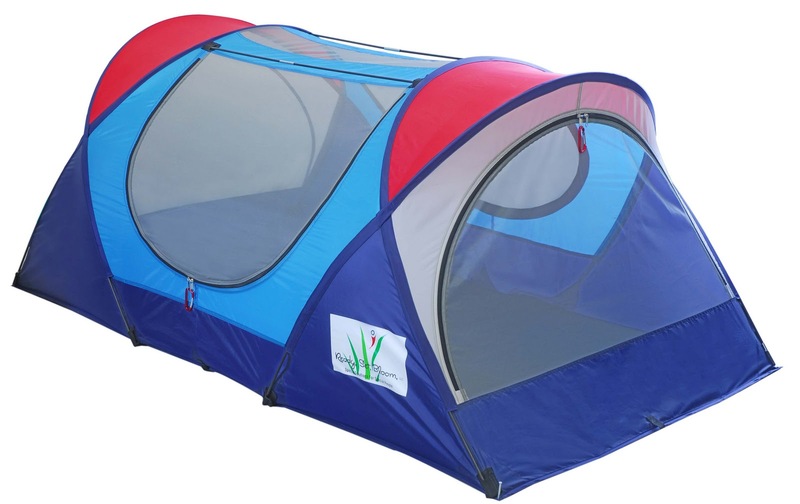 I recently ordered these special needs tents for both girls but it is on back order and no idea when they will be here. I have also talked to someone about building two of these for us maybe someday because the cost to purchase just one is astronomical. Please be praying for us about this. That God will supply what we need and give us wisdom where we are lacking it. The older the girls get the more what their developmental specialist has said rings true. "It will be a huge challenge to just keep these girls safe." I was thinking when you said she did well with melatonin that there is time released melatonin or slow release. Have you tried that? Also, friends of mine have a daughter with special needs and they use a mesh canopy that zips to go over her bed so she can't get out but it looks like it's just a little girl's bed. It looks something like this. You'll probably have to look around for the zippered one. Good luck. I hope you can find something that works for your family. I clicked around some more on Amazon and I think I found what you said you were looking for. It says that it is in stock.